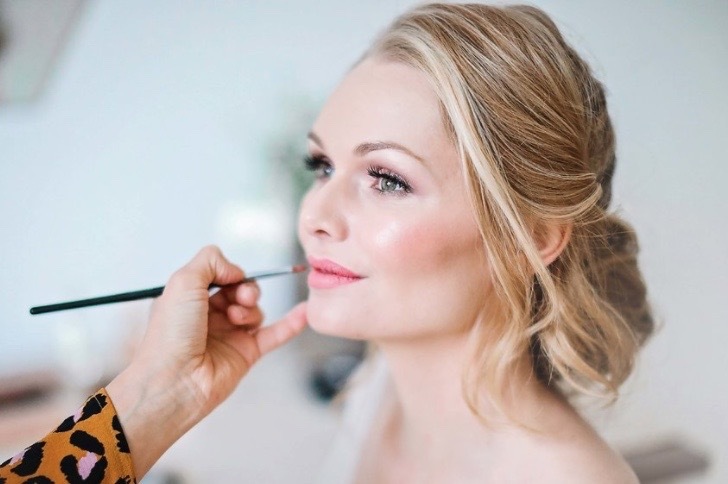 The Bridal Stylists are a hand picked team of some of the industry's finest and award winning hair stylists and makeup artists, committed to ensure you have beautiful, natural and long lasting hair & make-up for your special day. Experts with creating a calming and relaxed atmosphere on your wedding morning, your chosen stylist will make sure that your day gets off to a perfect start. We pride ourselves on having years of experience working as professional hair stylists and make-up artists for film, television and fashion as well as for weddings. Our Stylists are all professionally trained to the highest standard at some of the world's top make-up schools. They all use top quality hair and make-up products by brands such as Chanel, Clinique, Dior, M.AC, Benefit, Bumble & Bumble, L'oreal, Laura Mercier, Illasmasqa, Stila, Urban Decay, Bobbi Brown & Nars. We offer a mobile service covering London, & the South East: Berkshire, Buckinghamshire, Essex, Hampshire, Hertfordshire, Kent, Oxford, Surrey and Sussex. Our stylists are mobile and can travel further afield if need be.